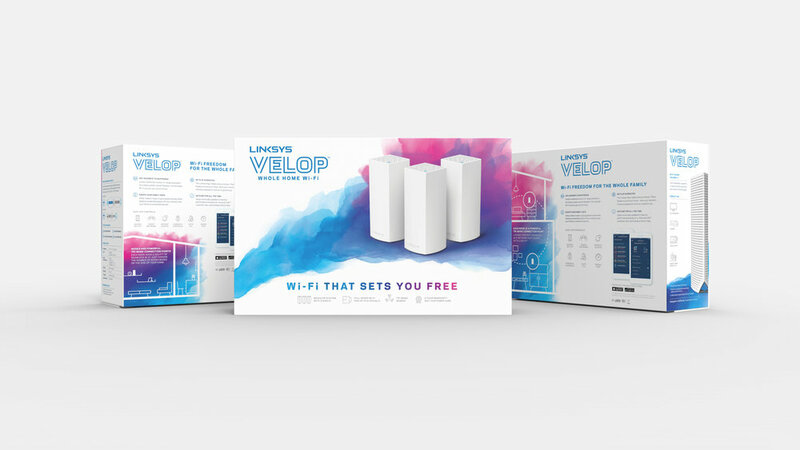 Industry veteran Linksys pioneered a new wi-fi system for seamless, multi-node networking, and needed the right brand, packaging, and story for launch. 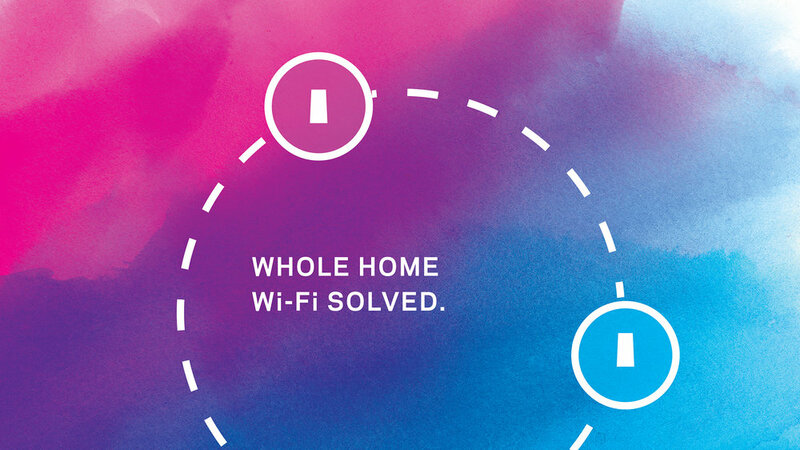 Linksys tapped Enlisted to create a new brand that would become a leader in the emerging, complex home networking category. Enlisted envisioned an extensible, differentiated lifestyle brand. Supported by research and a careful review of consumer needs, we developed brand positioning grounded in the concept of freedom. 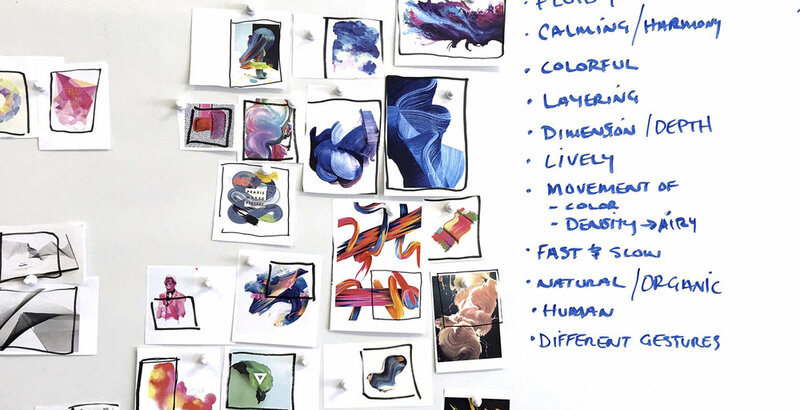 Brand naming, messaging, and visual assets were developed to support and convey the joy of a seamless user experience and the ability to connect effortlessly throughout the home. 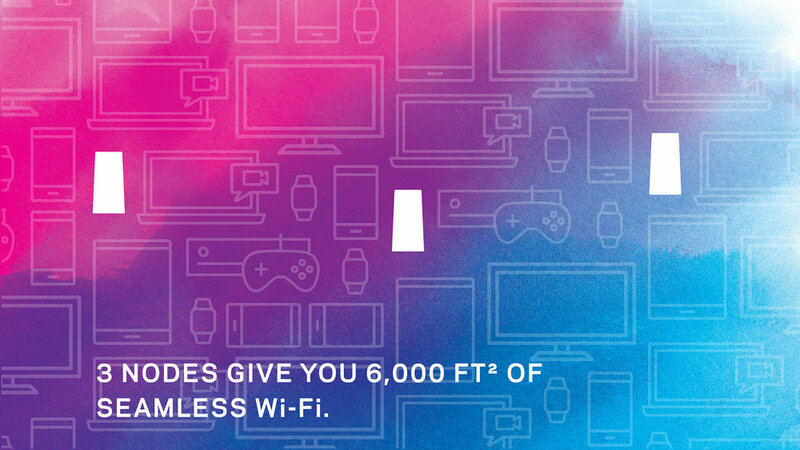 To convey ease of use, the brand name Velop and tagline 'Wi-Fi That Sets You Free' were established as keystones. The brand's high-level messaging and iconography are clear and accessible in their presentation of common use case scenarios. A unique typographic treatment for the brand ensures that it lives as part of the Linksys family and as a standalone mark. The brand visuals and packaging system establish a strong shelf presence and introduce organic vitality and simplicity to a cluttered category. Enlisted's expressive watercolor approach illustrates connectivity and breaking free of walled confines. 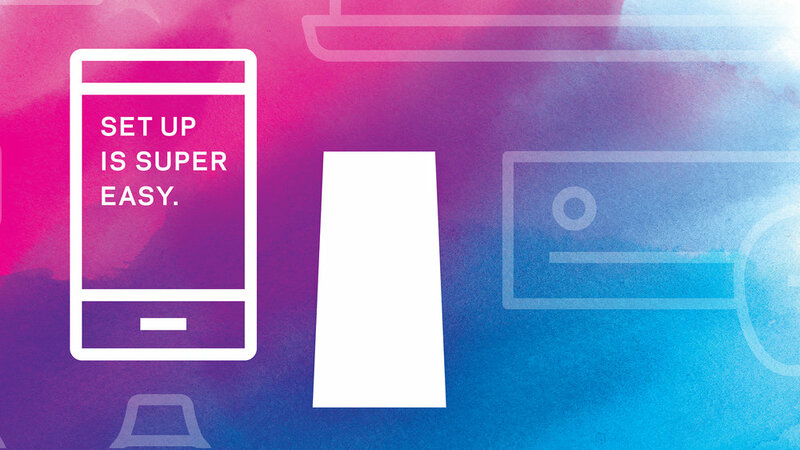 Velop launched January 2017. After completing all packaging files, Enlisted delivered a final kit of guidelines and visual assets to support the development of launch materials for CES 2017.